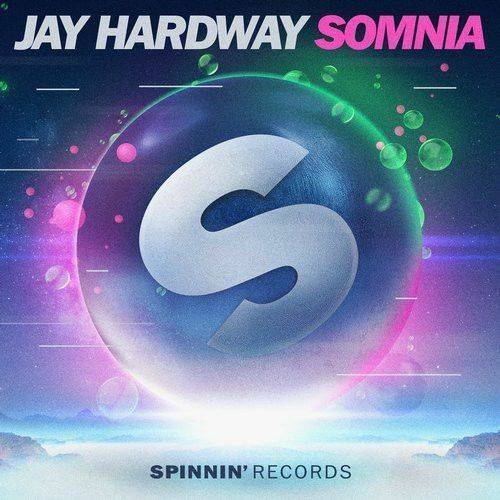 Jay Hardway returns with a new house gem! Somnia is again a refined piece of musical art. With its touching clings, sophisticated melodies and retro synths he has proven that his way of producing is unique. Check out this timeless tune!